Cities XL 2012 is the newest version of the popular PC city-building simulation, which allows you to build, develop and then connect huge cities. 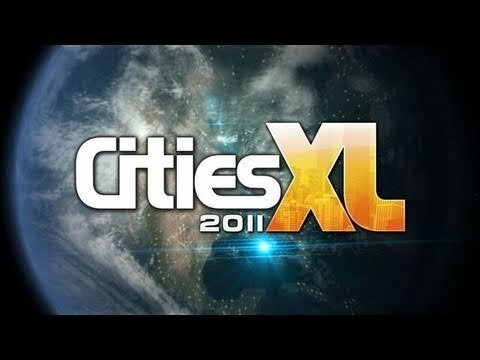 Cities XL 2012 allows players to become real urban planners, balancing economic & energy developments of their cities while managing transportation, housing, social services and recreational activities. Content is key to the new game, as Cities XL 2012 offers a staggering number of unique structures with over 1,000 in total.